Late last week, Rev. 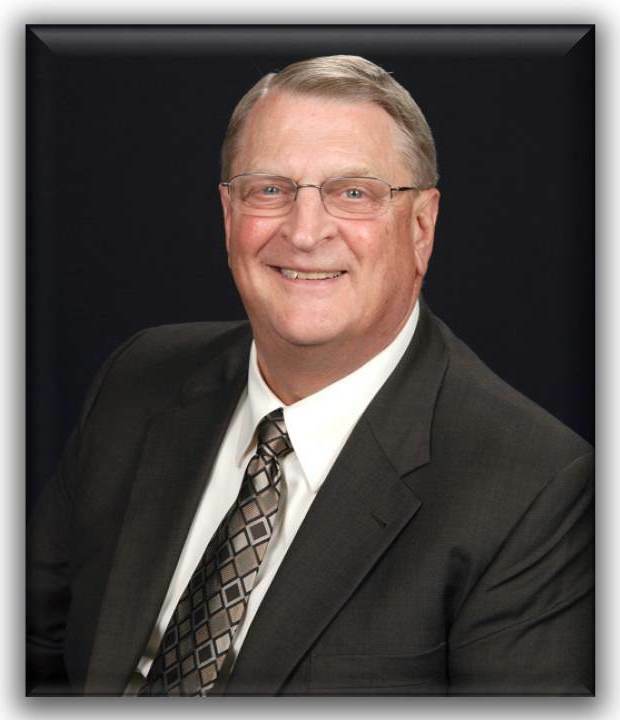 Rankin Koch, officially announced his retirement from active ministry in The United Methodist Church to the members of the Central Texas Conference’s South District. On June 1, Rankin will complete his eighth and final year as the District Superintendent of the South District – a term limit that is mandated by UMC law. In his message (see below), Rankin was sure to emphasize his decision to retire from active ministry in no way signals a desire to leave the service of our Lord Jesus Christ or the conference he and his wife Billie have served for 35+ years and is quite grateful for the “wondrous and amazing” group of people with whom he has served. We will have more from and about Rankin, his service and his memories of a life spent in the CTC as we get closer to our Annual Conference meeting at Arborlawn UMC in Fort Worth this June. The following is the message sent to the South District on Friday, Jan. 11. I greet you in the name of our Lord and Savior Jesus Christ. It is with a deep, deep sense of gratitude that I write to you today. As most of you know, I am completing my final year as your superintendent because church law limits the time one may serve in this capacity to 8 years. As of June 1, 2013, I will complete 8 years as your District Superintendent. You have been a great source of joy for me as I have opened myself to your leadership and support. Together, we have accomplished much in building God’s kingdom and in making disciples of Jesus Christ. I thank you for all that you have done to be a faithful witness to Christ and to His redeeming love for all God’s creatures. You are truly a wondrous and amazing group of people. In addition, I wish to inform you that I have made the decision to formally retire from “active” ministry in the UMC. So, at annual conference, I will complete 36 years of active ministry serving the churches of the CTC. I wanted you to hear from me about my decision to retire. Billie and I have purchased a home in Temple and will remain in the South District. We will begin learning soon after annual conference how God wishes to use us in ministry in this new stage of life. We are not finished serving Christ, His church and the people He has placed around us. We are absolutely thrilled about the potential for meaningful ministry that God is placing before us. We ask for your earnest prayers that God will open us to the guidance of the Holy Spirit as we move into a new day. Your prayers of support are very important to us, and we thank each of you in advance for them. We continue to pray that God will bless you as you too offer yourselves to serve in His name. We love each of you and we treasure the memories we have created together.